It has been another great year of cars, nuts and bolts at the Daily Turismo and it seems like a good-a-time as any to start some lists. This internet thing is a complex beast, but one of the easier statistics to wrap your head around is pageviews...not because it gives a decent idea of how popular a particular post is, but how often spam/scam bots find your pages. Gotta mean something if your page is constantly probed by viruses and hackers...right? In 1970 the introduction of the Lincoln Continental on a shared chassis with the Ford LTD and Mercury Marquis put an end to 50 years of Lincoln independence. As soon as the full sized Lincoln shared a chassis and power-plant with a similar sized Ford, the inevitable creep towards badge engineering turned Lincoln from an upscale luxury car builder to a punchline for jokes. 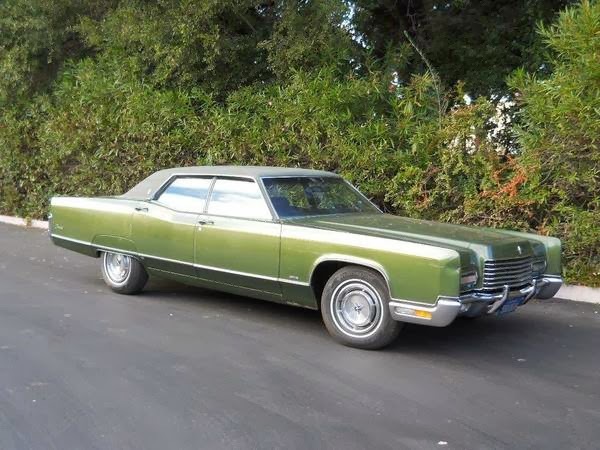 Find this 1971 Lincoln Continental Town Car for sale in Dublin, CA for $5,500 via craigslist. Tip from Kaibeezy. 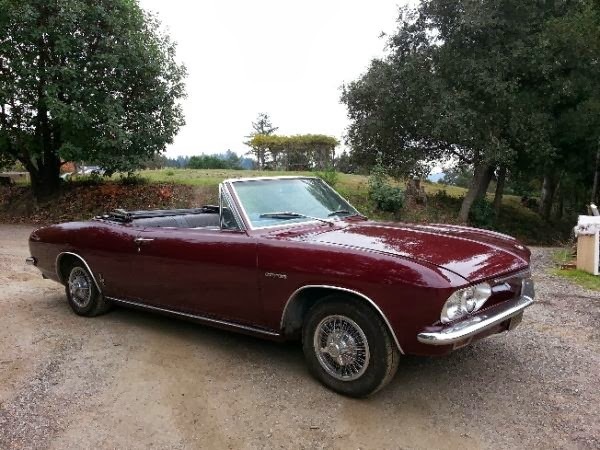 Updated: Dec. 31, 2013 Well, it looks like this Corvair we posted in October will be starting 2014 with a new owner. We found this youtube video which includes a segment of the car being driven, while cruising for more Corvair bargains. Turns out the car is probably even nicer than we expected, making it an extremely good buy. The purchaser even knows his vehicles well enough to know when to get a dig in on Corvette owners! 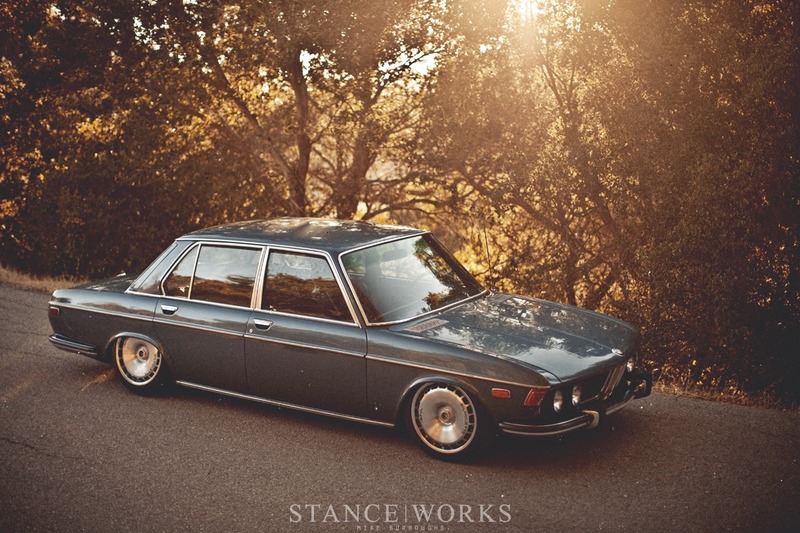 The used car market is a fickle wench, but every now and again she swings our way. Just as we're watching the Sunbeam Tigers and pristine VW vans accelerate out of the DT price ranges at an amazing pace, we're also seeing the market's bright lights shine on the formerly lowly Corvairs. Recent ebay sales have been at a higher price and a brisk pace for all manner of Nader-mobiles, but focused on high color or freshly restored 1965-1969 models. Find this 1965 Corvair Corsa Turbo Convertible for sale in Santa Cruz, CA for $9,000 via craigslist. Tip from our maestro carfindologist Kaibeezy. The Cadillac CTS was built from 2003-2007 as a competitor to the BMW 3-series, Lexus IS, Mercedes-Benz C-Class and Audi A4. GM produced a base model that was as good as anything from the competition and the performance version (CTS-V) that appeared in 2004 challenged any ///M, S or F version. However today's example is a base CTS that has been transformed into a V wannabe and offered at a rock bottom price. 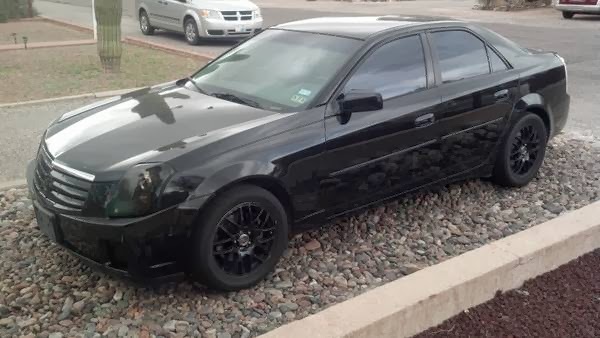 Find this 2003 Cadillac CTS w LS1 V8 for sale in Tucson, AZ for $7399 via craigslist. The Peter Stevens (of McLaren F1 fame) designed 4th generation Lotus Esprit was visually similar to Giorgetto Giugiaro's polygonal "folded paper" design that lasted for the first three generations with only small changes. The big improvement to the third generation car came from the use of vacuum assisted resin injection (VARI) and kevlar reinforcement to increase chassis rigidity, but power-trains were slowly evolved over time as well. 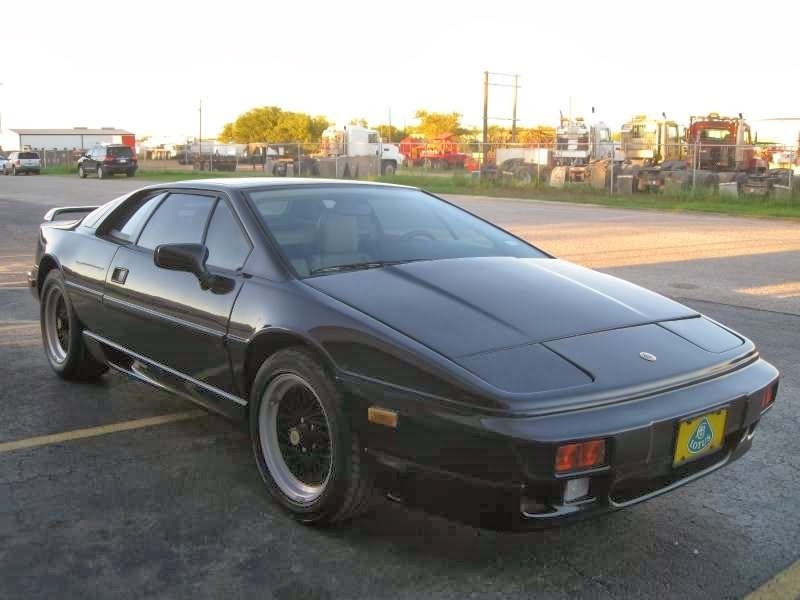 Find this 1990 Lotus Esprit for sale in San Antonio, TX currently bidding for $8,100 with 2 days to go. The 2nd generation Geo Metro was sold from 1989-1994 and shared the Suzuki Cultus platform with the Suzuki Swift and Pontiac Firefly. The Metro is like a little roller skate that you only drive because your motor scooter is in the shop, but today's example is about as nice as you'll ever find. 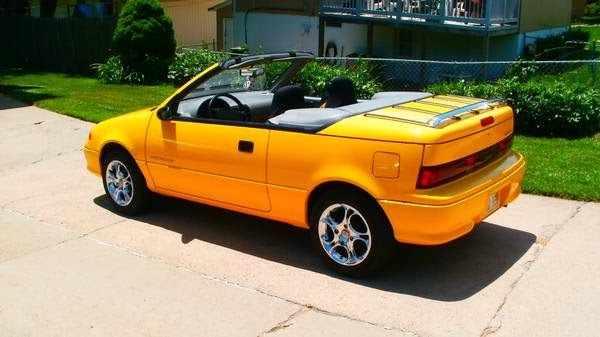 Find this 1992 Geo Metro LSi Convertible with only 6k miles on the odometer for sale in Omaha, NE for $5,000 via craigslist. Tip from Andy L.
The 2nd generation Mercury Capri (1976-1986) was a variant of the Fox-body Mustang and shared many body parts, glass, mechanical components and just about everything under the Mercury specific sheet metal. From 1984-1986 the American Sunroof Company (ASC McLaren) chopped the top off of about 550 Capris and sold them with a big markup. No one really knows how many are still driving around on the road today, but you probably won't ever see one on the road unless you are driving to an ASC McLaren car meet. 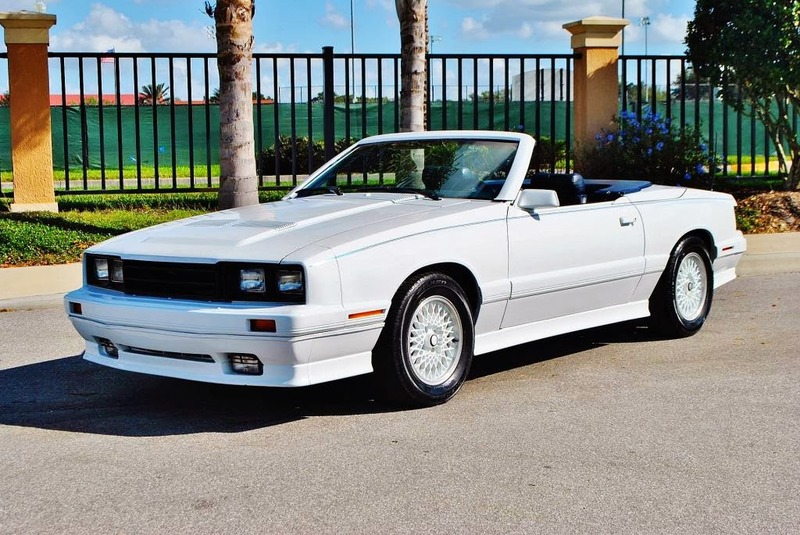 Find this 1985 Mercury Capri ASC Convertible currently bidding on ebay for $5,000 reserve-not-met with a few hours to go, located in Lakeland, FL. Tip from Jeffrey O. The Christian feast of the Epiphany is celebrated on January 6th, (the word Epiphany comes from the ancient Greek work Τheophaneia meaning "vision of God") and is a commemoration of the three Magi visiting the infant Jesus. Even though modern tradition involves gifts on Christmas day, the celebration of the Epiphany pre-dates St Nick's sack and the gift giving on Jan 6th is often small token pieces of candy or lumps of coal for good/naughty kids respectively. If you missed your chance to picked a low-buck late model classic for that special person before Christmas, you can still pick it up for an Epiphany or Three King's Day gift. 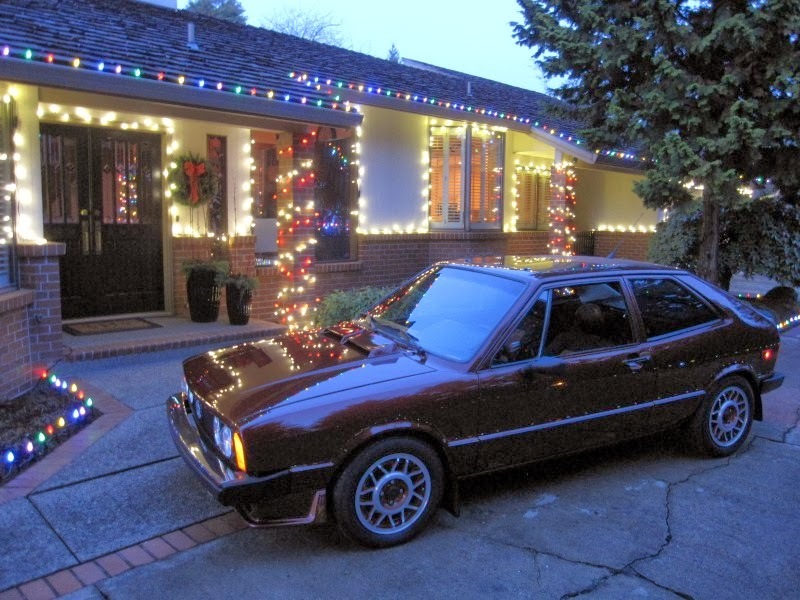 Find this 1977 Volkswagen Scirocco MK1 for sale in Portland, OR currently bidding for $4,800 with one day to go. 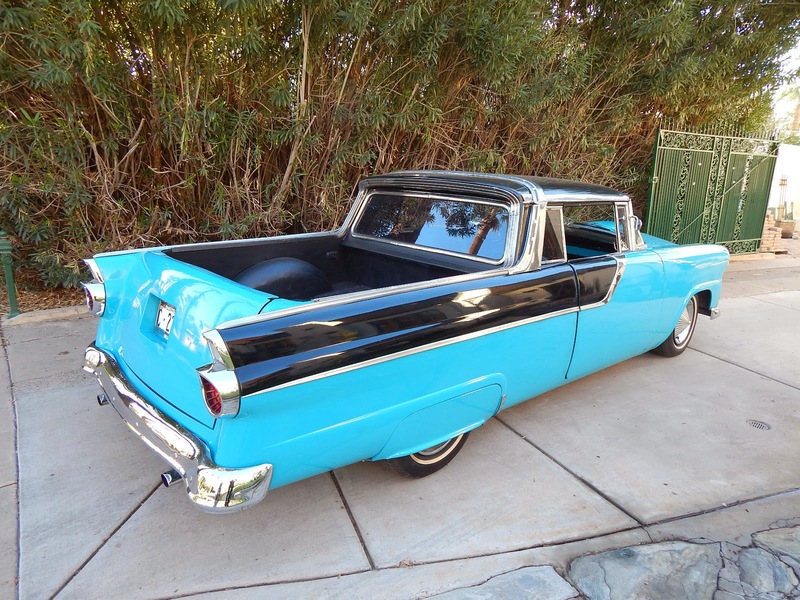 Someone took a '55 Ford Station Wagon and what appears to have been a '55 Crown Victoria and moved the roofline forward to create a Ranchero from a '55 (First factory Ranchero's appeared in 1957). The end product gives lots of load space under the rear deck (notice added hinge towards front) and the car is drivable as is as a 1-of-a-kind-but-is-it-something-you-want?! Find this 1955 Ford Station Wagon Crown Vic-anchero for sale in Phoenix, AZ for $12,495 or best offer on ebay. The Mercury Comet was a slightly up market version of Ford's popular Falcon compact sedan and rode on a slightly longer wheelbase and had a nicer interior. In 1964 with the introduction of a new square styled version, Mercury introduced a performance option called the Cyclone. The Cyclone added a 4-bbl 289 cubic inch V8, bucket seats and a few other things for the performance crowd. 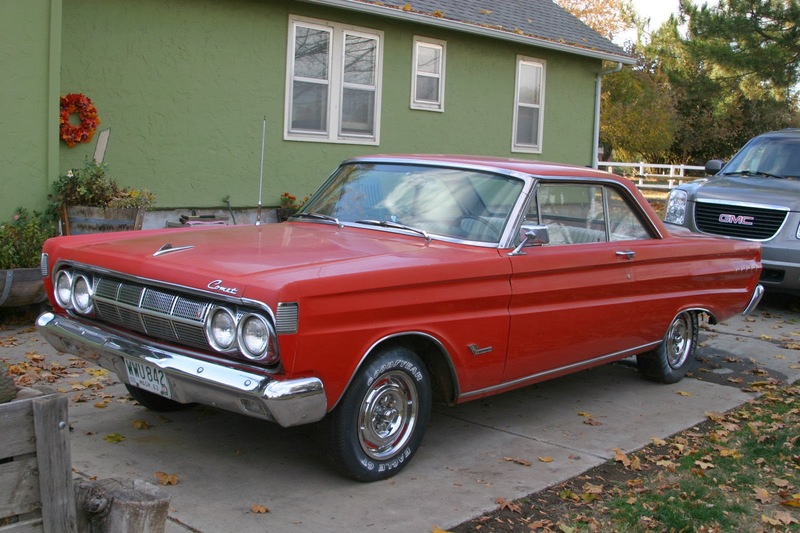 Find this 1964 Mercury Comet Cyclone for sale in Walla Walla, WA currently bidding for $9,200 with a few hours to go. The Chrysler Conquest was a re-badged version of the Mitsubishi Starion and offered turbocharged Japanese GT style that was at least as cool as a contemporary Mazda RX-7, Toyota Supra and Nissan Z-car. Contrary to popular belief the name Starion was not an Engrish mispronunciation of Stallion, but it is a contraction of the words Star of Orion. Most Starions are well used and depreciated classics, but to find one from the original owner with only 25k miles on the odometer is a cool treat. 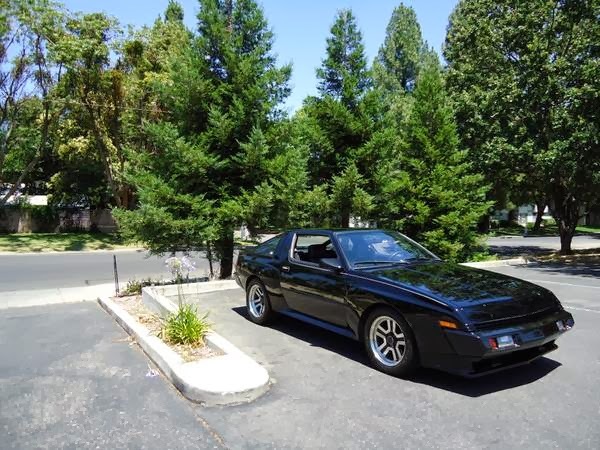 Find this 1986 Chrysler Conquest for sale in Fairfield, CA for $9,995 via craigslist. Tip from Kaibeezy. The Triumph TR8 is the Rover V8 powered cousin of the wedge shaped TR7 and was built in limited quantities for the North American market from 1978-1980. TR8 enthusiasts estimate fewer than 1000 of the convertible versions still exist in various shape today, so finding on that is road worthy for $5k isn't bad at all. 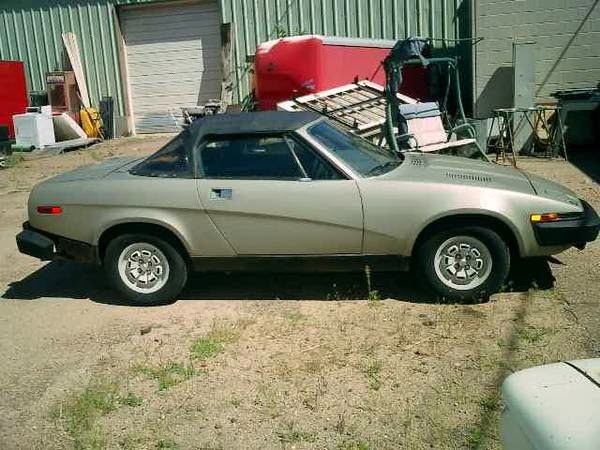 Find this 1980 Triumph TR8 for sale in Colorado Springs, CO for $5,000 via craigslist. Thanks to tip from Zach Z. The 1978-1983 Porsche 911 SC is one of the more affordable rear-engined Porsches on the market and offers a much better bang per buck than the earlier versions. This was the time when Porsche introduced its front V8 powered 928 GT car that was supposed to eventually replace the aging beetle descendant; but the 911 showed resilience that outlasted its gadget filled new brother. 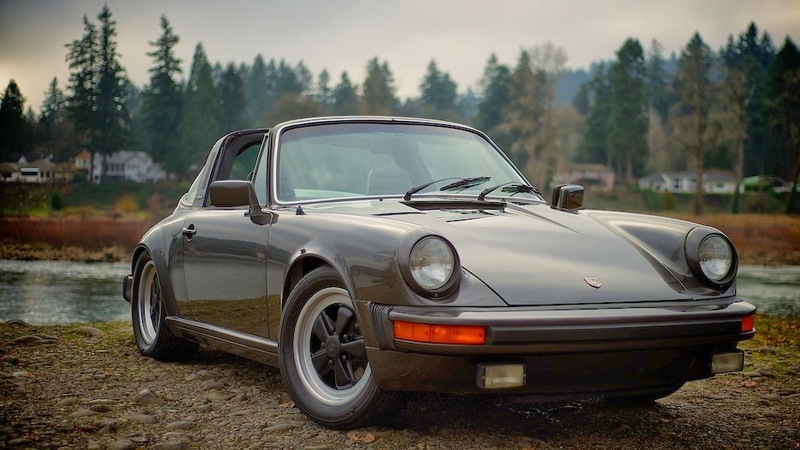 Find this 1979 Porsche 911 Targa SC 3.0 located in Portland, OR and bidding for $13,500 with 6 days to go. Tip from Michael B. The fifth generation Nissan Maxima (A33) was introduced in the 2000 model year, but it wasn't until the 2002 model year that the engine was upgraded to the VQ35DE and it was equipped with a 6-spd manual that it became a genuinely fast sleeper. 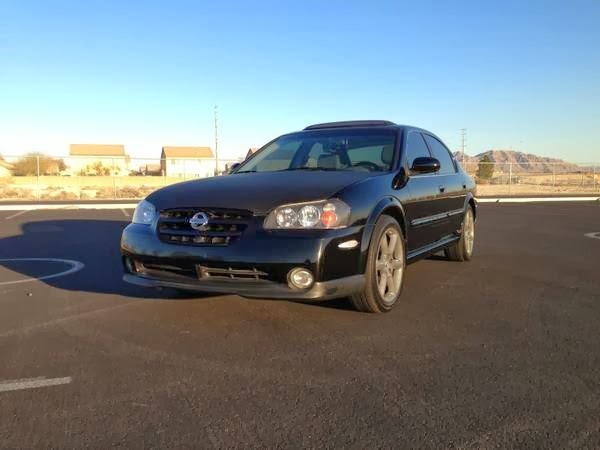 Find this 2002 Nissan Maxima A33 6-spd offered for $6,500 in Las Vegas, NV via craigslist. 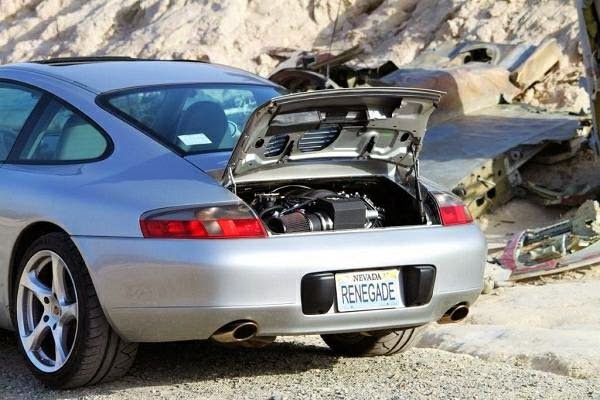 Back in September we stumbled upon a Chevy V8 swapped 996 generation Porsche 911 that was a bit ragged around the edges but mechanically sound. Another one popped up the other day, but in a much cleaner body. 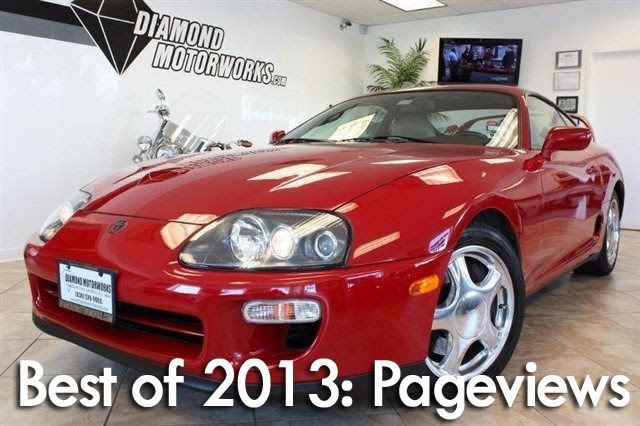 Find this 1999 Porsche 911 C4 with Chevy LS3 V8 for sale in Plano, TX for $37,500 via craigslist. Daily Turismo Omologato (DTO) is where we showcase cars that are above the standard DT price range, but are unique and worthy of a feature. Daily Turismas: DT Stickers For $2.50 Each!